MCLEAN, Va., March 1, 2013 -- Northrop Grumman Corporation (NYSE:NOC) today announced it has appointed Milou Carolan vice president, human resources and administration, for the company's Information Systems sector. In this role, Carolan will be responsible for the sector's human resources team and its efforts to enhance the people-focused culture, work environment and leadership capabilities necessary to achieve the sector's mission and vision. The team focuses on developing and implementing the strategies that enable the acquisition, development and retention of employees in ways that support the company's policies, values and behaviors. 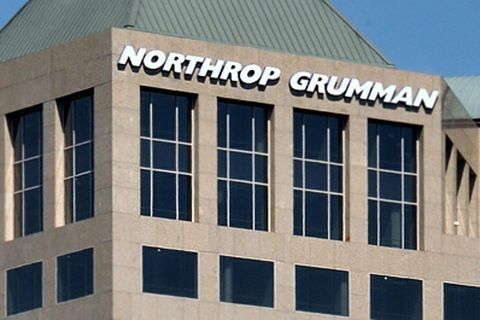 "Northrop Grumman is excited to welcome such a seasoned human resources leader to our team," said Denise Peppard, corporate vice president and chief human resources officer for Northrop Grumman. "We will benefit significantly from Milou's extensive management and human resources experience in both the public and private sector." 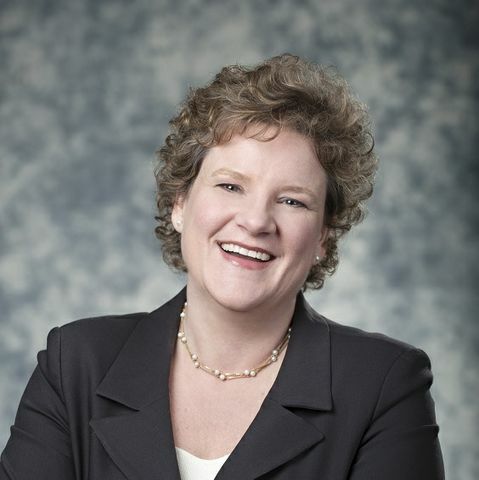 Carolan most recently served as a human resources consultant to public and private clients, including the city of Baltimore; Fairfax County, Va.; the Maryland-National Capital Park and Planning Commission; and the state of Tennessee. Previously, Carolan served as vice president, human resources for ACS Government Solutions; personnel director for the District of Columbia government; and deputy personnel director for the city of Philadelphia. Carolan earned a bachelor's degree from the University of Virginia and a master's degree in government administration from the University of Pennsylvania. Carolan is a certified Senior Professional in Human Resources.